Here at HeartCert, we firmly believe in ensuring accessible training for all. That’s why we offer classes in over 10 cities in Minnesota, as well as classes in Wisconsin and Alaska. We’ve been floored by the positive responses our instructors have received and the overwhelming support by our students. But now we need your help to grow. HeartCert is actively looking for new locations and partners. 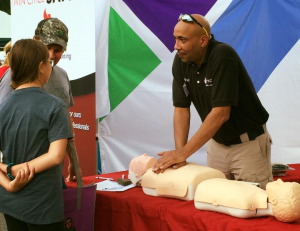 Are you a current, new or potential CPR Instructor? Interested in a rewarding and fulfilling position that teaches others how to save a life and make a difference in the community? You’ve come to the right place! 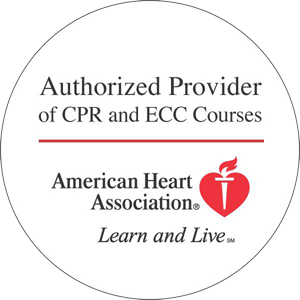 HeartCert is proud provider of American Heart Association ECC Training which means we offer the highest quality of training. We offer initial and renewal training for: Heartsaver (lay), BLS, ACLS and PALS Provider/Instructor courses each quarter. Please contact us for details on the process. Want HeartCert to come to your city? Let us know where you are and we’ll do our best to come to you. If you’re interested in becoming an instructor, please let us know on your submission form if you’re interested in partnering with us to bring HeartCert classes to your location.